GST added at checkout for customers in Australia. Total price with GST is A$697. 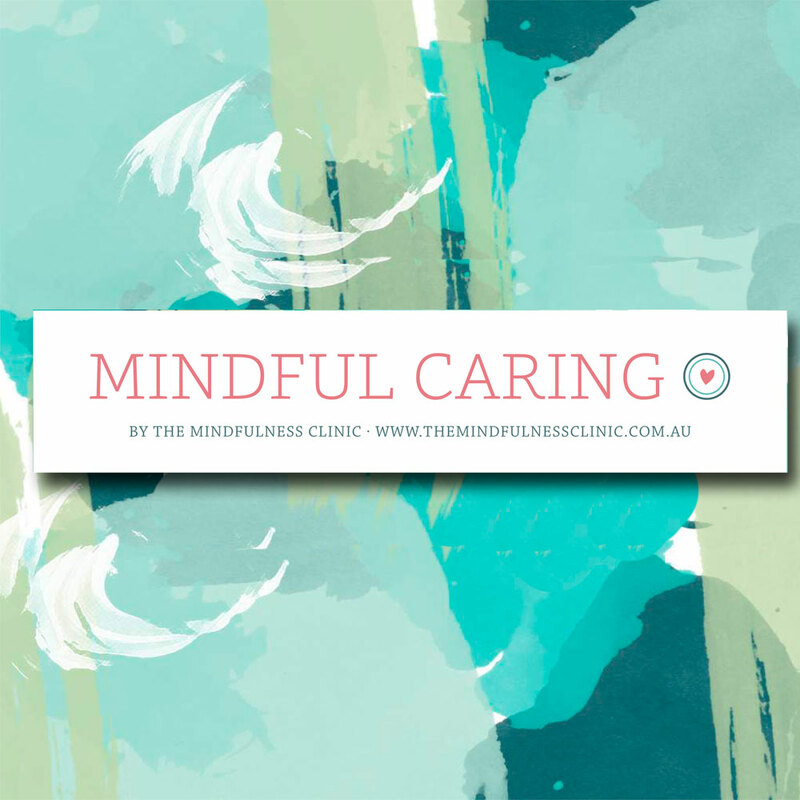 Mindful Caring is aimed at promoting personal and professional wellbeing among childcare workers and childhood educators. Bite-sized Mindfulness Training Emails for 8 weeks to help you dive deeper into mindfulness practice in your everyday life. The Mindful Caring online course provides coping tools and strategies to deal with day-to-day workplace stresses, so that participants can enjoy a healthier, happier and more balanced life. Throughout the course, educators and teams engage in practical experiences to enhance mindfulness in their everyday work lives to improve workplace harmony and connectedness. The course will not only benefit you, but everyone you interact with.